WOW! 3 Bedrooms, 2.5 Baths! 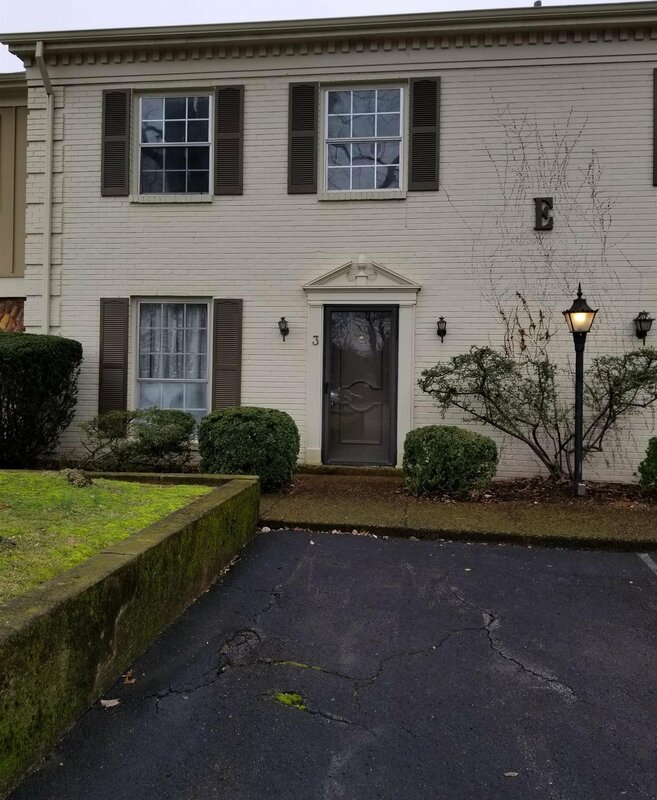 TUCKED AWAY IN THE BACK~UNBELIEVABLE LOCATION..WALK TO DOWNTOWN FRANKLIN~5 Min to I-65 & Cool Springs~NEW PAINT THROUGHOUT~NEW CARPET THROUGHOUT~NEW DISHWASHER~NEW HOT WATER HEATER~2 Car-Carport w/Parking in the front of Townhome~IMMACULATE!!! Listing courtesy of Berkshire Hathaway HomeServices Woodmont Realty. Selling Office: Berkshire Hathaway HomeServices Woodmont Realty.